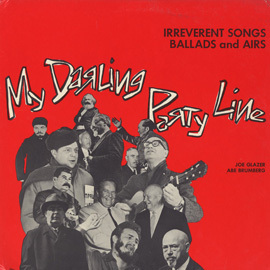 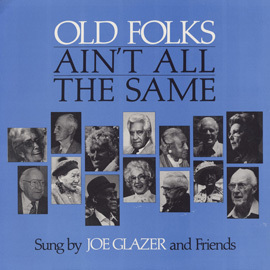 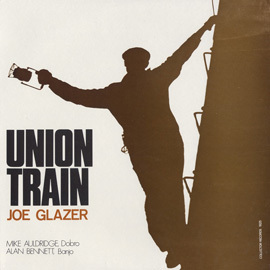 Produced for the International Union of Bricklayers and Allied Craftsmen, and recorded live at an instructors' development program of the International Masonry Institute in 1987, this album features labor's troubadour, Joe Glazer, singing a variety of songs from the labor movement. 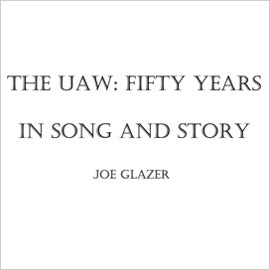 Supportive of unionism and workers' struggles, the songs are all preceded by Glazer's commentary. 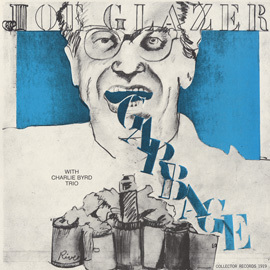 In 1970, Glazer founded Collector Records, primarily to produce recordings supportive of the struggles of working men and women. 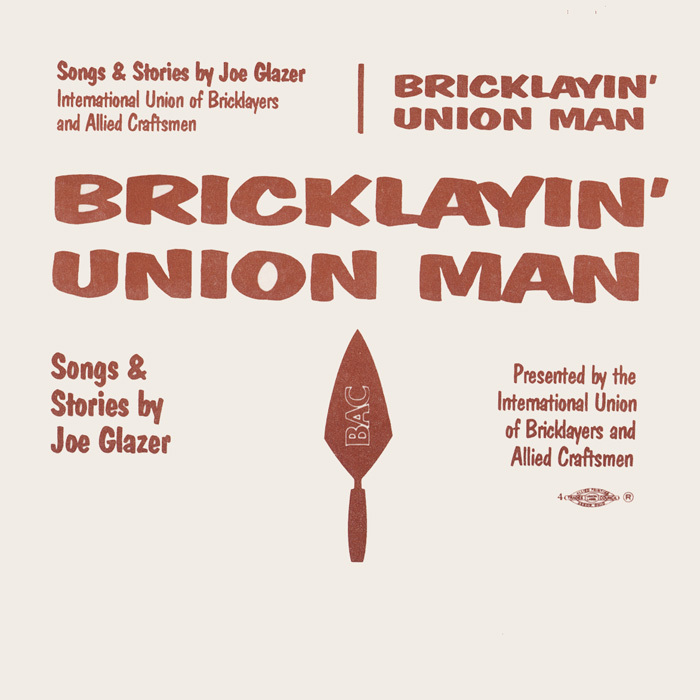 Liner notes include a letter from the former president of the International Union of Bricklayers and Allied Craftsmen.